2015 INFINITI Q50 Premium Venetian Ruby Rear Back Up Camera, Navigation/GPS, Blue tooth/ Hands Free Calling!, Sunroof/Moonroof, USB/AUX, INCLUDES WARRANTY, REMAINDER OF FACTORY WARRANTY, ONE OWNER, CLEAN CAR FAX NO ACCIDENTS, SERVICE RECORDS AVAILABLE, LEATHER, ALL WHEEL DRIVE, ABS brakes, Compass, Electronic Stability Control, Front dual zone A/C, Heated door mirrors, Heated Front Seats, Heated front seats, Illuminated entry, Low tire pressure warning, Navigation System, Power moonroof, Remote keyless entry, Traction control. 19/27 City/Highway MPG CARFAX One-Owner. 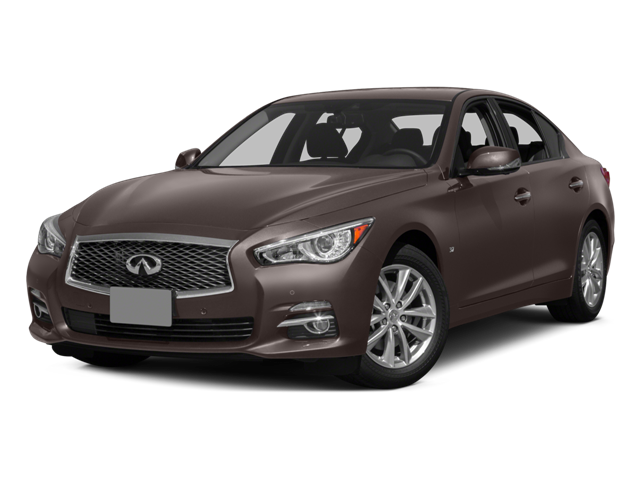 Hello, I would like more information about the 2015 INFINITI Q50, stock# P5912. Hello, I would like to see more pictures of the 2015 INFINITI Q50, stock# P5912.